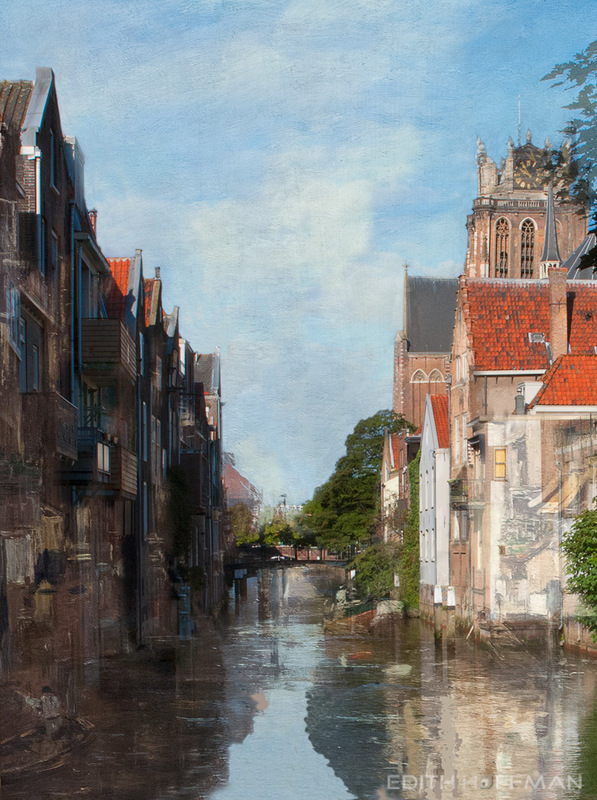 My photographic interpretation of the painting “Voorstraatshaven” by Eugene Louis Boudin (1824-1898). He was a French early-impressionist and promotor of painting ‘en plein-air’. I took the picture at around the same time, same weather conditions and approximately the same place. Than I brought back in parts of the original painting.